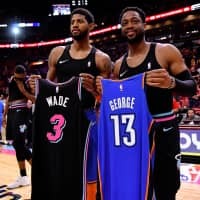 NEW YORK - Dallas’ Dirk Nowitzki and Miami’s Dwyane Wade are both NBA champions, NBA Finals MVPs and longtime ambassadors for the game of basketball. 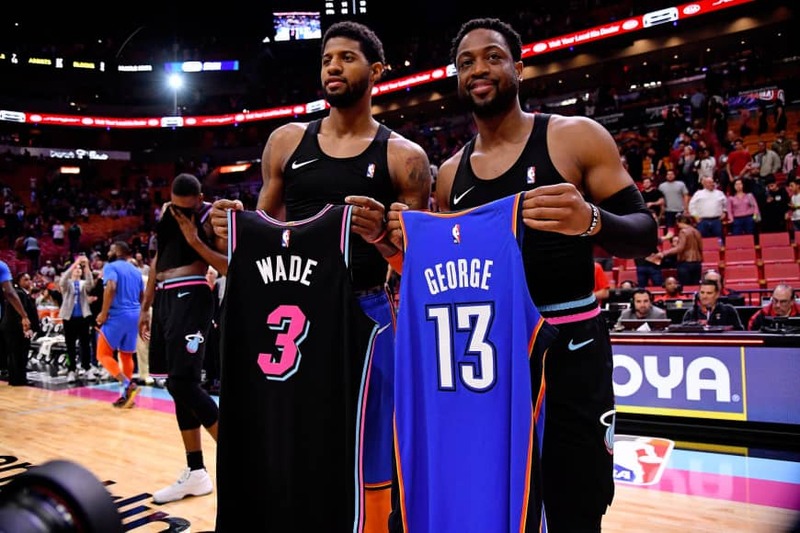 By special order of NBA commissioner Adam Silver, Wade and Nowitzki were added Friday to the pool of players for the All-Star Game that will be played in Charlotte on Feb. 17. Wade, who is retiring after 16 seasons, will be an All-Star for the 13th time. Nowitzki is heading to the All-Star Game for the 14th time, and has yet to officially say if his 21st season will be his last.